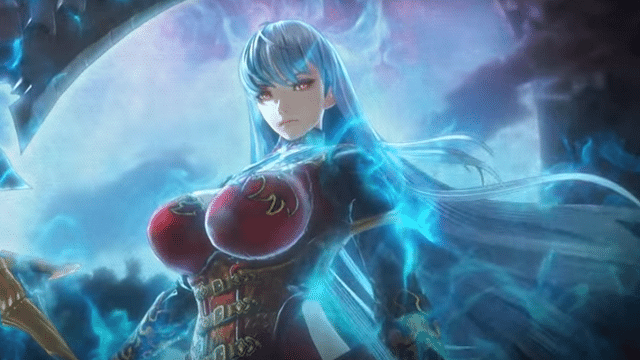 A new trailer has released from Sega for their upcoming RPG, Valkyria: Azure Revolution for the Tokyo Game Show 2016. This time, the trailer focuses more on the game’s story and some of the characters involved. You can watch it below. You can also find more information about the game over here. Previously, there was a demo released for the game. The feedback was not positive, so Sega decided to change more of the gameplay to satisfy players. Valkyria: Azura Revolution will release on January 19, 2017 in Japan for the PlayStation 4 and Vita. No word on an English release.